RU? Instant Reaction Review Podcast Ep. 23 - Lawless - Are You Screening? 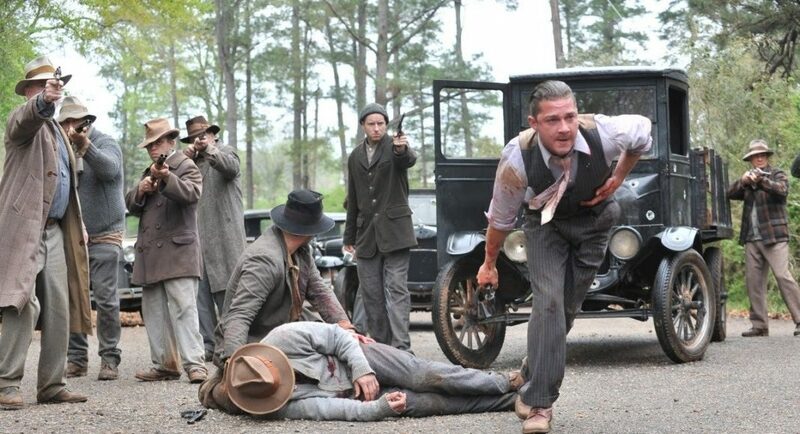 Lawless sent us into somewhat strange territory, because it at least managed to get us both to want to like it. The beginning was great, and so was Tom Hardy, we agreed on that much, but Shane couldn’t get past the fact that the after about 40 minutes it slows down a lot, and gets a bit boring. It was a fun show though, and there are good points to the film, which (I think) in the end is still worth watching. The story of the Bondurant clan is probably better suited to some other vehicle, as we mention, at least this version of it, but it has strong moments. In the end, it’s worth watching just to see Tom Hardy, and that isn’t something I say very often. If you’re open to this sort of story, you’re probably going to enjoy yourself, but you need to be prepared for the fact that the film is trying to do too much, and to a certain extent has delusions of grandeur.